It started as many projects do – with the effort and enthusiasm of a small group of dedicated, hard-working people. And, like many other opportunities, it was an opportunity borne out of a crisis. The crisis arrived in the form of a delinquent landlord, who bought three houses, side by each, on Bell St. South in the mid-1980s. The houses were quickly turned into rentals, and as they deteriorated from lack of maintenance, the quality of the tenants also suffered. 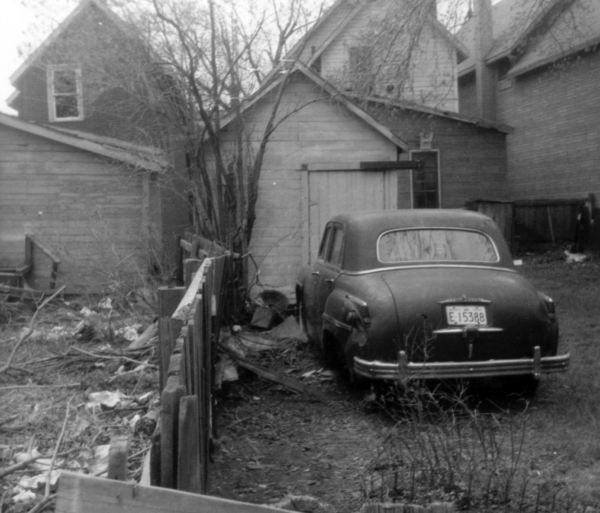 Finally, in the late 1980s, it came to a tipping point – the landlord could no longer pay his taxes on the now-derelict buildings, and then one burnt down. Clearly, a change was in order for the use of this property. The city saw this as a chance to help fulfil its mandate to provide social housing, accommodation which is kept affordable so that people with low incomes can afford to live there. The community itself identified another use for that land, however – a much-needed community park. A park was crucial for a number of reasons. Dalhousie South, in the southern part of the then-called Dalhousie Ward (1888-1994), already had a high population density. There were a number of high-rise apartments in the area, and many of the residents had children. However, there was nowhere for those children to play, as there was no play structure in the Dalhousie South area. It also suffered from lack of green space. While there may have been green space nearby, one had to cross a busy, dangerous road (such as Bronson or Carling) to access it. It seemed obvious that a park would be the perfect fit. The residents banded together to fight for a park. They created a community association, the Dalhousie South Residents’ Association, and lobbied the city to use the property that it had seized to build a community park. Three people, in particular, were monumental in mobilizing these efforts, Vivian Grant, a property owner on Powell St, Mike Abbas, who with his brother Roddie owned (and still owns!) Abbas Grocery on Bell St. South, and a man remembered only as Mario. These efforts ultimately proved to be successful. 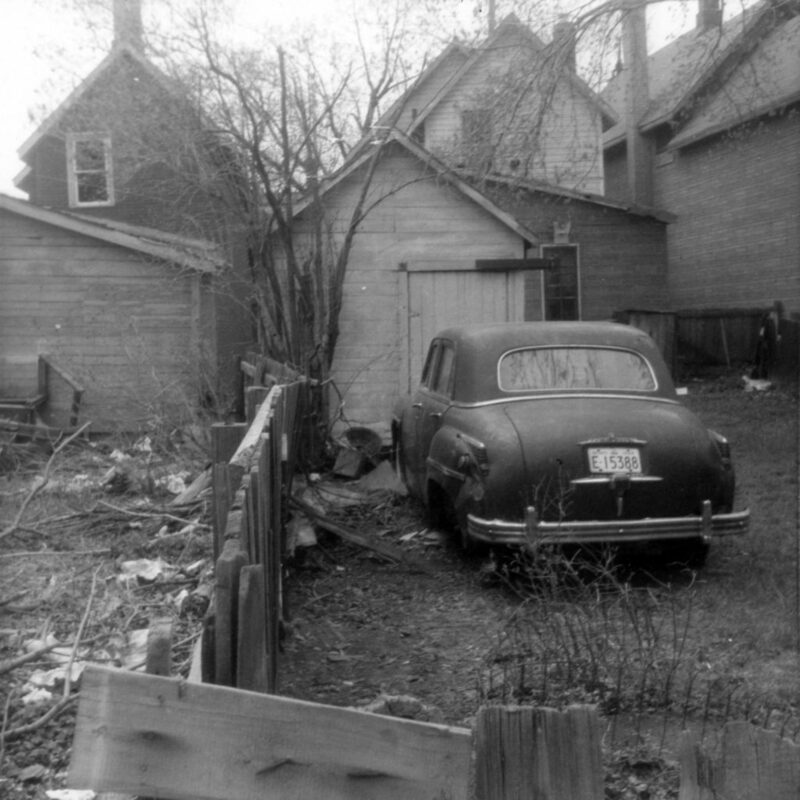 While some in the Association had hoped the city would purchase an adjacent house at 341 Bell St. South to make a larger park, and there were some competing visions of what amenities the park should encompass, at the end of the day, the primary goal was met, and a park was created. 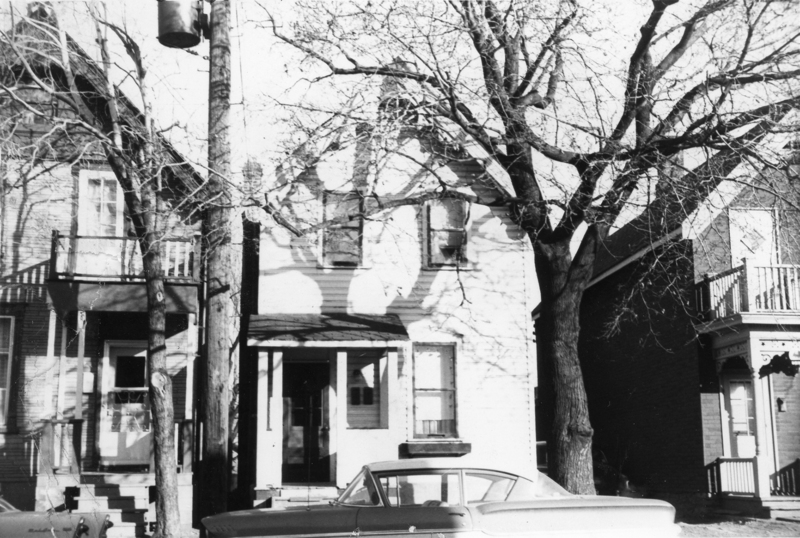 In 1995, Dalhousie South Park, a community gathering space was born. While Dalhousie Ward no longer exists, the park, now in Capital Ward, still bears the namesake of its predecessor. 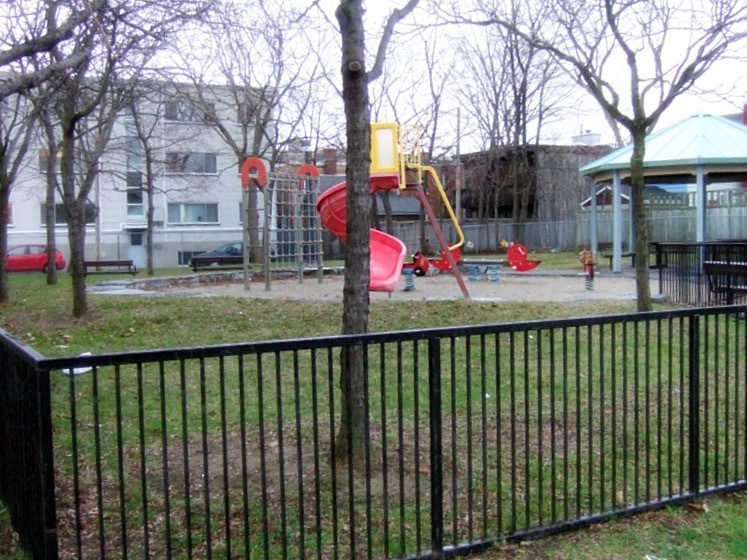 To this day, this park is well-used and remains the only public park in this community, now referred to as the Glebe Annex. As the park draws near its 25th birthday, it is in need of a refresh, but it continues to serve as a focal hub for the community. It is a gathering spot for young and old alike, and has hosted a number of community events, with surely many more events to come in the future.